Flume is back with brand new music – and it hasn’t taken the 24 year old homegrown superstar producer long to rack up the plays. Though ‘Never Be Like You’, which features a vocal appearance by Canadian songstress Kai, only surfaced online this morning, it’s already been played more than 150,000 times on Soundcloud (link below) and is already flying high in the top 30 on iTunes. That could have had something to do with Radio 1’s Annie Mac deeming it “the hottest record in the world” overnight Australian time, but it could also have something to with the fact that it’s a cracking piece of electronica. 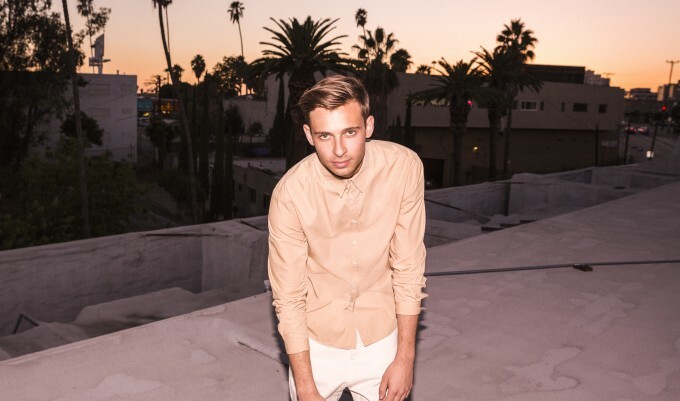 ‘Never Be Like You’ is the first single to be lifted from Flume’s upcoming sophomore album ‘Skin’, due for release shortly.